That was my reaction the first time LinkedIn prompted me to add hashtags to my post. It feels like it was just a couple years ago I’d see posts on my feed ranting, “LinkedIn isn’t Twitter! Stop using hashtags!” Now things have changed. 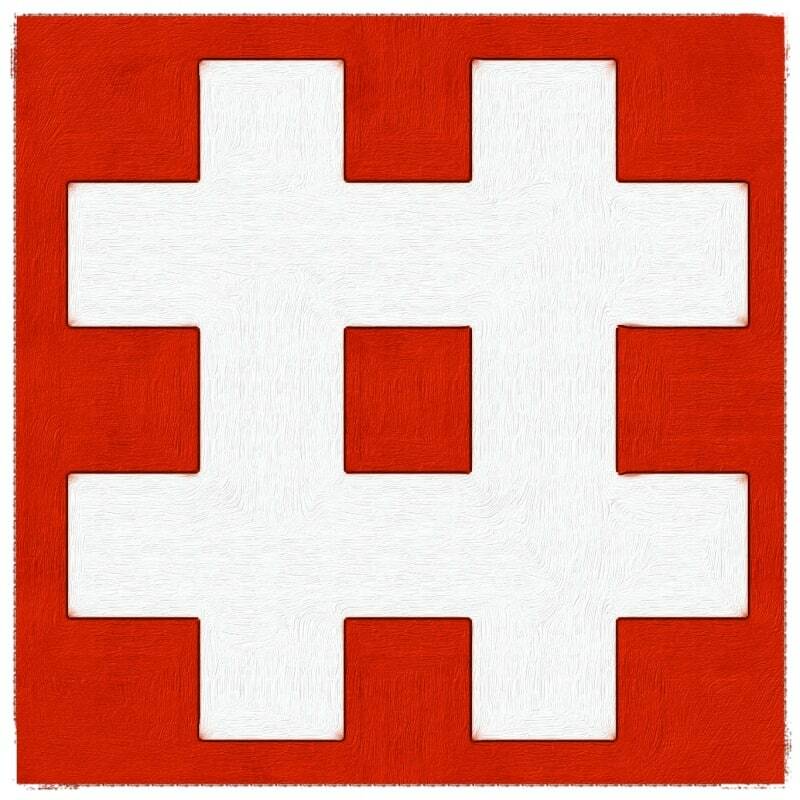 It’s official — the hashtag is ubiquitous. We need to figure out what hashtags are relevant to your community before you just start using them all haphazardly. For this, you’ll refer to the “Your Communities” box on the left side of your LinkedIn homepage. You want your content to resonate with your consumer, right? This is actually a great way to tailor your content specifically to your LinkedIn audience! You can find “Your communities” on the lower-lefthand part of your LinkedIn page, just above the scroll line (at least on my 13″ Mac). Please note that this can be found on your LinkedIn Professional page NOT your Company page. Start your research by clicking on the various hashtags trending in your community and digging into the content already associated with those topics. This will help you determine which hashtags you should be using by identifying which topics are already trending and are a good fit for your business. I recommend you start with 3-5 to use consistently and see how they perform. Before you publish a hashtag, it’s a good idea to triple check there are no unintended meanings. You need to be sure you’ve thoroughly checked LinkedIn (outside your community too), Twitter and Instagram. Here’s an example: one client was debating using a hashtag to announce a major acquisition but, when they checked Twitter, they realized one of their three biggest competitors had been using that same hashtag for years on their posts. As a result, the messaging was tweaked to ensure the client was not inadvertently promoting the brand messaging of the competition. While you’re checking, also make sure the users employing the hashtag are the people you hope your content resonates with. No sense in using one that won’t reach a potential customer! Don’t stress! There’s always an element of trial and error when employing a new marketing tactic. Have fun with it. And don’t forget, you can edit your articles after they are published but not the hashtags so make sure you insert those properly the first time.